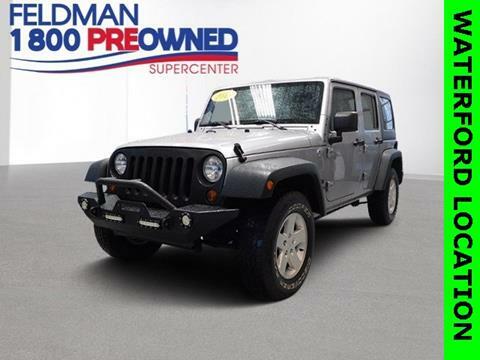 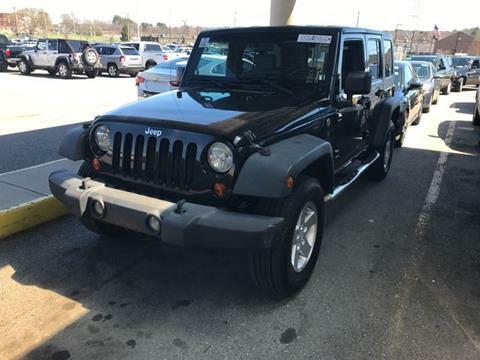 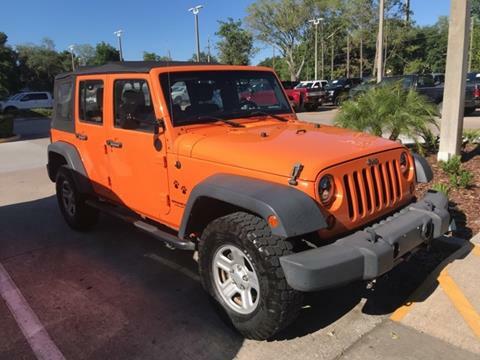 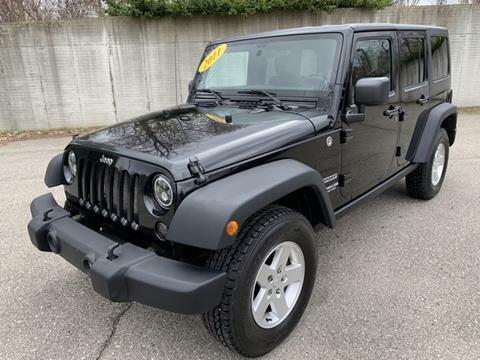 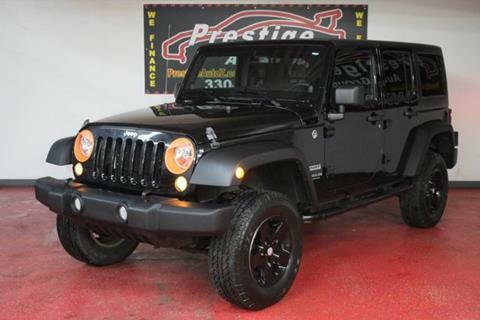 2016 Jeep Wrangler Sahara 3.6 Automatic transmission, 37,000 miles Rebuilt Arkansas Title. 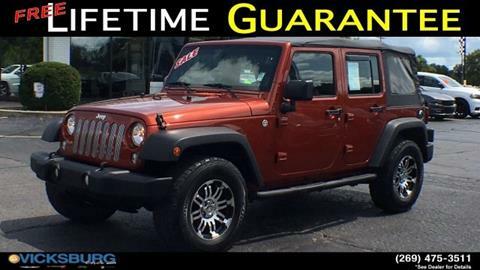 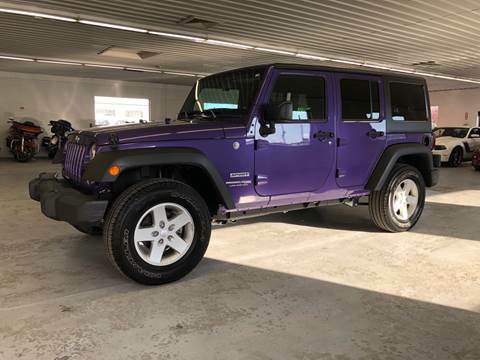 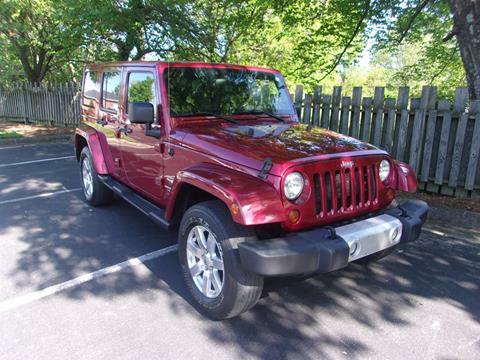 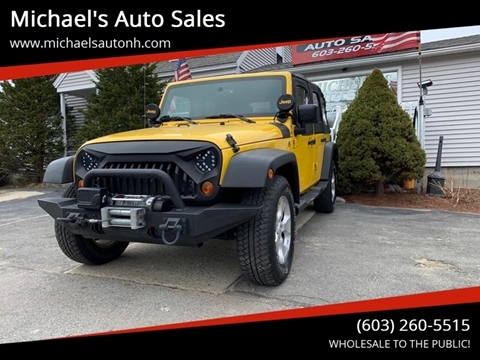 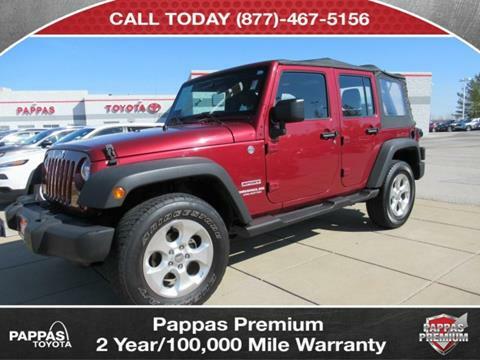 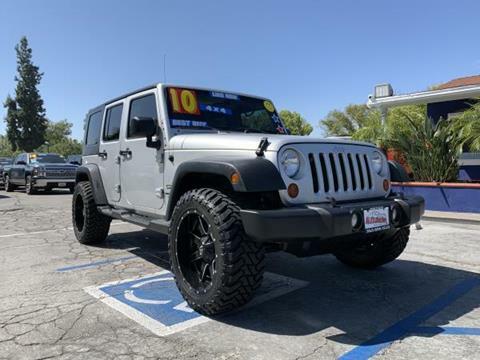 Deep Cherry Red Crystal 2012 Jeep Wrangler Unlimited Sport 4WD 5-Speed Automatic 3.6L V6 24V VVT Odometer is 4632 miles below market average! 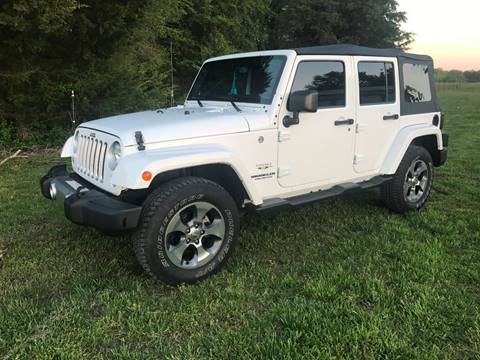 Like new inside and out!! 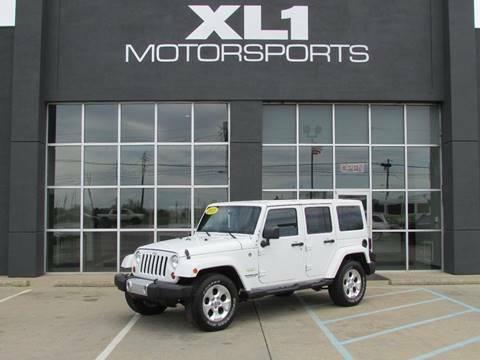 Clean Carfax, Heated Leather Seats, Navigation, 4 Wheel Drive, Sweet as candy!!! 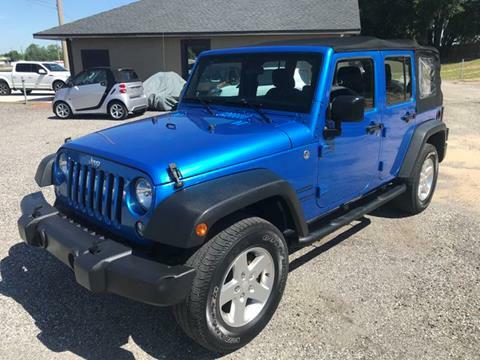 NC inspected!